Trent Bryson '98 has generously offered a matching challenge to benefit UCSB XC/Track & Field. Any new donation to the XC/Track & Field program through December 31, 2017, made by a Gaucho Alum from 1994 to 2002, will be matched dollar for dollar by Trent Bryson up to $5,000 each for the men’s and women’s programs. Funding will go directly to support the operational budget for the program including essentials such as equipment, gear, travel and scholarships. 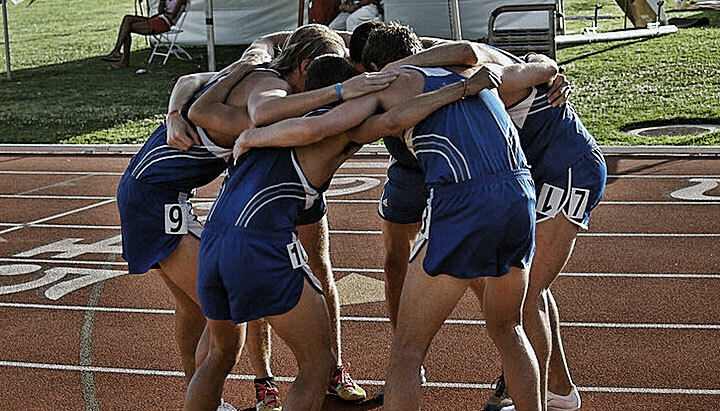 With your help, we can raise a total of $20,000 for Gaucho XC/Track & Field!